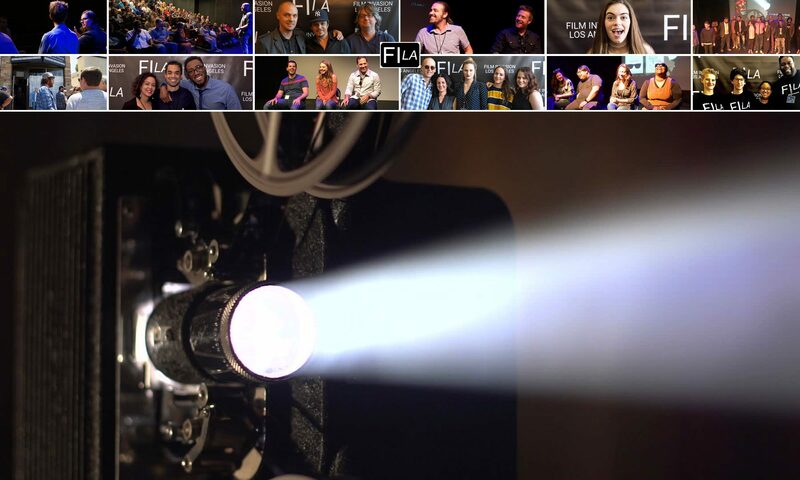 Film Invasion Los Angeles is open for entries! There are several deadlines, with the Final Deadline on March 8, 2017. Enter your film today.